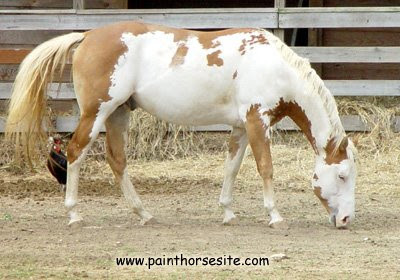 Fugly Horse of the Day: Oh man, these people get the FHOTD award of the day! LOVE IT! Oh man, these people get the FHOTD award of the day! LOVE IT!